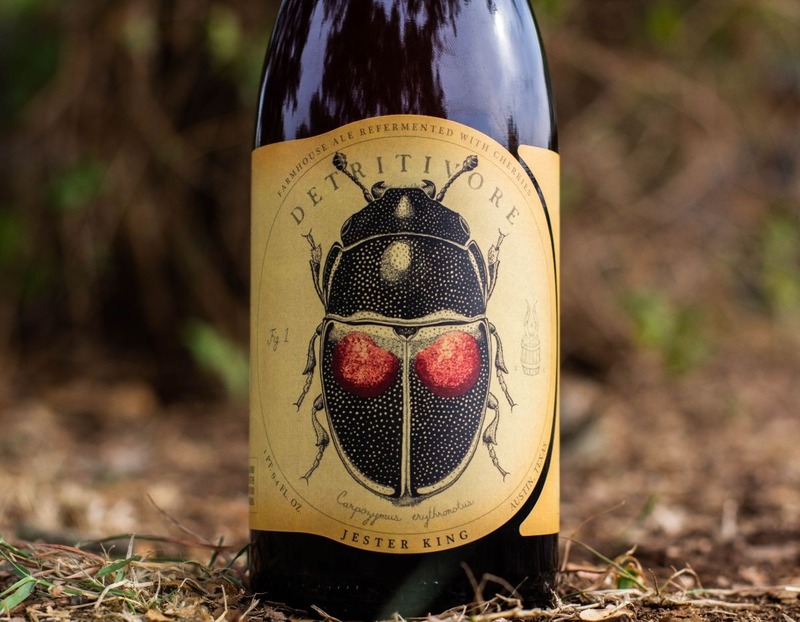 This Friday when our tasting room opens at 4pm, we’ll be releasing our 2018 Detritivore! Detritivore is made by taking the spent cherries used in Montmorency vs. Balaton and refermenting them a second time with a younger beer. 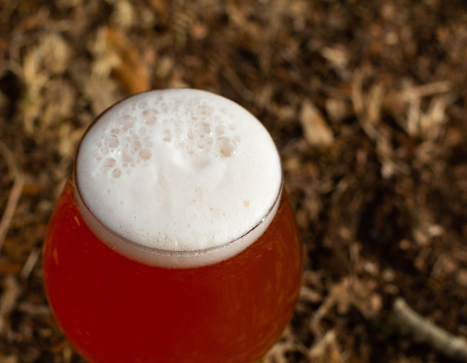 The inspiration for this beer comes from a beer made by Cantillon pre-Jean Van Roy in which they refermented the cherries initially used for their Kriek creating a new beer with a lighter cherry flavor. This process was used for Detritivore with our spent cherries. We also use this process of refermenting other types of spent fruit in beers including spent raspberries for La Vie en Rose, spent blackberries for Grim Harvest, and spent blueberries for Demi-Tone. 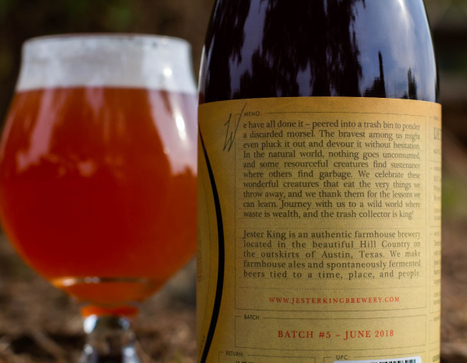 We find the second use of the fruit tends to result in a beer that still exhibited the color, aroma, and flavor of the fruit but in a more subtle manner. Detritivore is named for an organism that commonly plays the role of the decomposer, consuming what would normally be seen as waste. For this beer, we take the waste (spent cherries) from one beer and use it to make another beer. 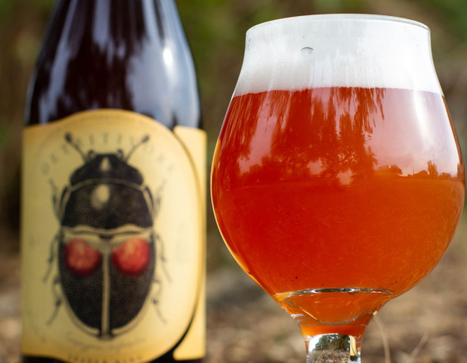 This batch of Detritivore has an ABV of 5.5% and will be available by the glass and in bottles to go (750mL/$18). There are around 2,100 bottles available with a bottle limit of four (4) bottles per customer per day. We do not anticipate distribution of this beer.